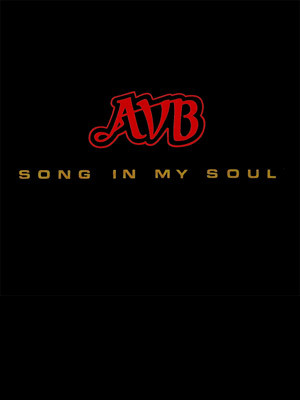 Song In My Soul has proven to be one of the all-time favorites of AVB fans. 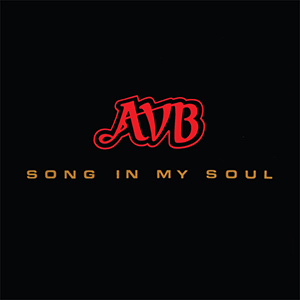 It was the first release of the first “full-time” AVB, once they started touring on their own in 1988. 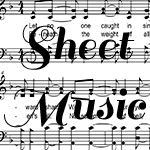 Many of these songs are still performed by groups all over the world, and some of them also show up here and there on other releases by the Acappella Company throughout the years.